Some of the world’s most polluting cities may be found in India, but the country’s government, as well as private corporations, are working hard to transition the economy into a more sustainable one. Indian Railways, for instance, is installing flexible solar panels on 250 local trains. The intention is to reduce fuel costs and benefit the environment while lowering the company’s own emissions to meet government standards. 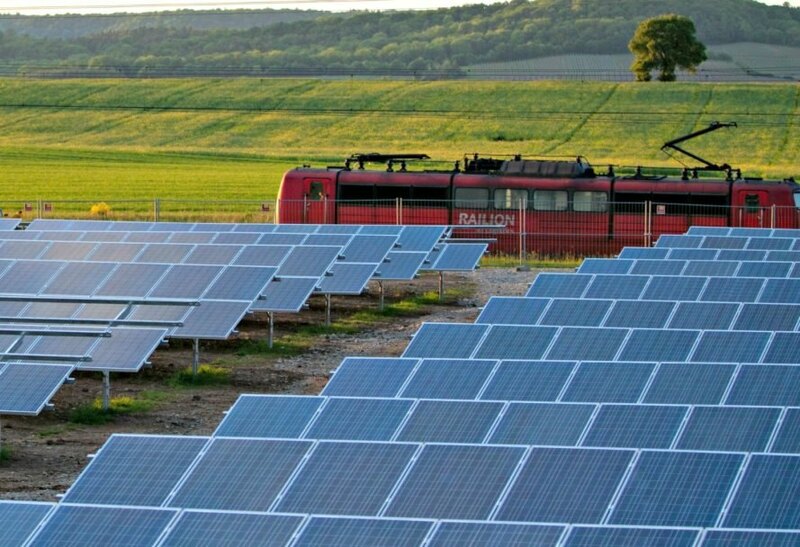 The railway has not yet decided which trains will receive the solar panels but has floated the money to install the systems, which will be used to power lights and fans on the trains. According to The Economic Times, companies selected through the process will need to install flexible solar panels and battery systems on six trains. Following a two-month trial period, large-scale implementation will take place. The initiative is expected to give another boost to India’s rapidly growing renewable energy program, especially since the trains would primarily run in areas where tracks have yet to be electrified. As Clean Techies reports, Indian Railways has undertaken numerous initiatives to shift to clean energy sources. Earlier this year, it was announced by the Indian Finance Minister Arun Jaitley that “7,000 railway stations across the country will be fed with solar power as per the Indian Railways mission to implement 1,000 megawatts of solar power capacity.” The news was shared during the union budget speech on February 1, 2017. Minister Jaitley also said that work to set up rooftop solar power systems at 300 stations has already begun and that the number will increase to 2,000 stations. As a result of solar prices declining in recent months, India has canceled plans to construct nearly 14 gigawatts of coal-fired power stations. Experts now expect a profound shift in global energy markets. 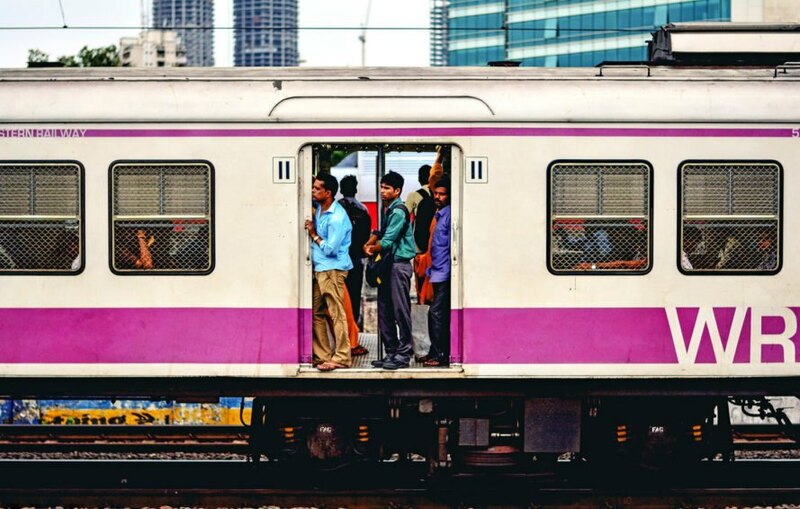 Indian Railways seeks to install flexible solar panels and batteries to power fans and lights on 250 local trains. The intention is to reduce fuel costs and benefit the environment while lowering the company’s own emissions to meet government standards.